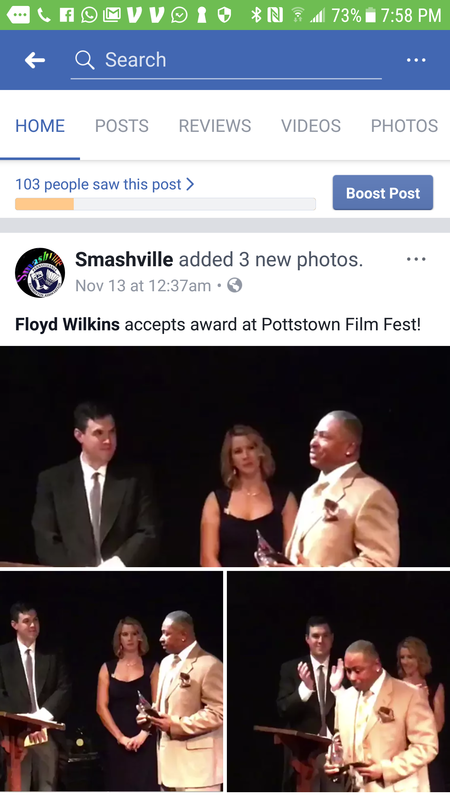 NOV 11, 2017 – Floyd accepts award at Pottstown Film Fest for video “We All have Choices” ! 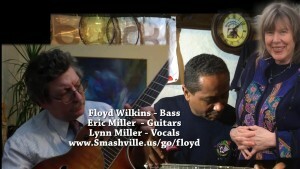 Music video features Lynn on vocals, Eric on guitar and Floyd on Bass. 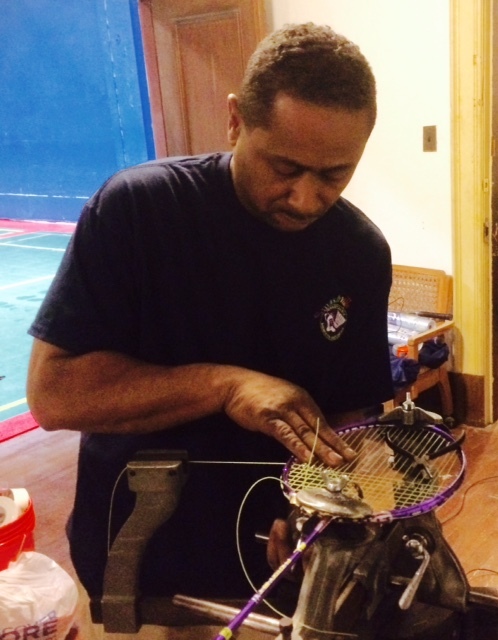 Floyd Wilkins stringing up a Black Knight Photon! Dear friends, many of you know that Floyd has volunteered and worked hard for the Smashville badminton center putting up drywall on the high ceiling, painting walls, laying in floor boards, cleaning up awful messes and mopping the courts. 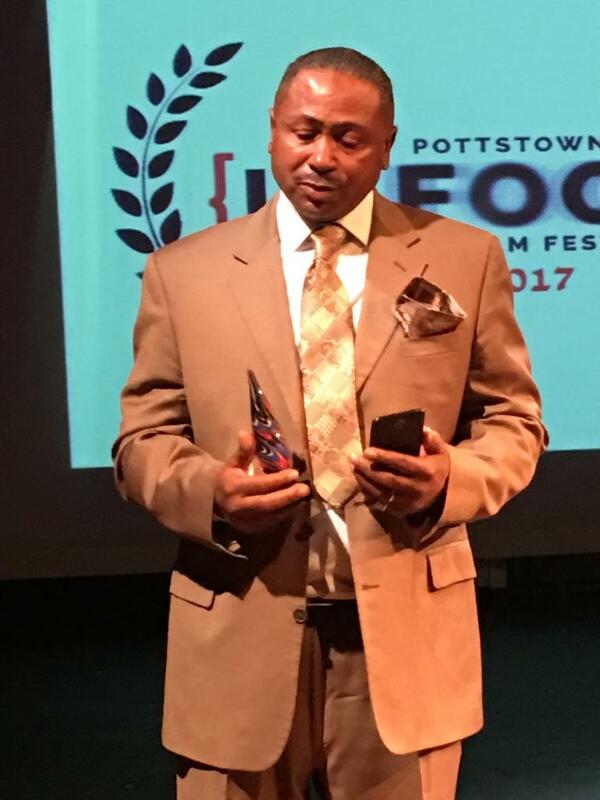 With community support, he was able to rise from homelessness to secure a small room in Pottstown, however now is on the edge of being put back out on the street. His proposal is to work off any of your contributions (which are tax deductible ) – win-win for him and for Smashville! He is also learning racquet stringing and has been out on the courts with a number of you as well! When your contribution comes thru, we will send you a letter from our tax-exempt umbrella org for your accounting. HIghlights below from our first Floydraiser Badminton Challenge that helped pull Floyd up and out of homelessness. 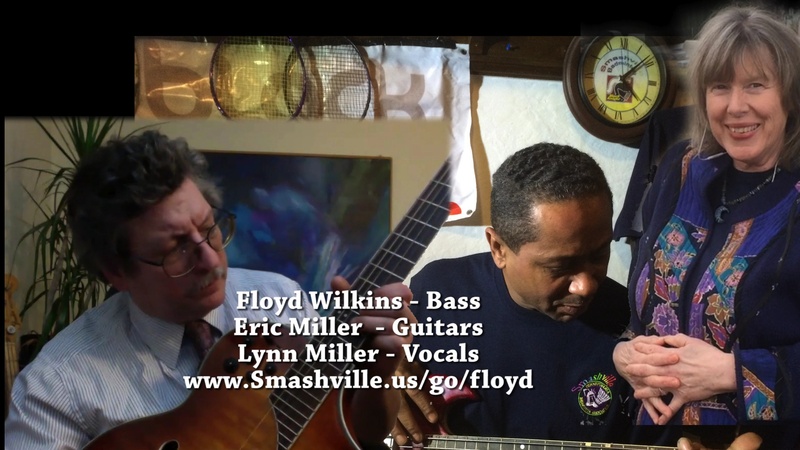 Rough draft of Floyd’s 5th bass session – and interview1 ! When you join our WhatsApp Group, you will get ALL the play info day by day and even hour by hour! When is there play, when is play cancelled, who is opening the club specially during an off-time, when does the kids camp take over the courts, is someone bringing biryani? Amazon supports Smashville when you shop! Live Music after Play at Cusisine India / Micro-brew! Olympian Paula coaches at Smashville!